A fearless gran has been named a top charity fundraiser after completing a death-defying wing walk – aged 81. 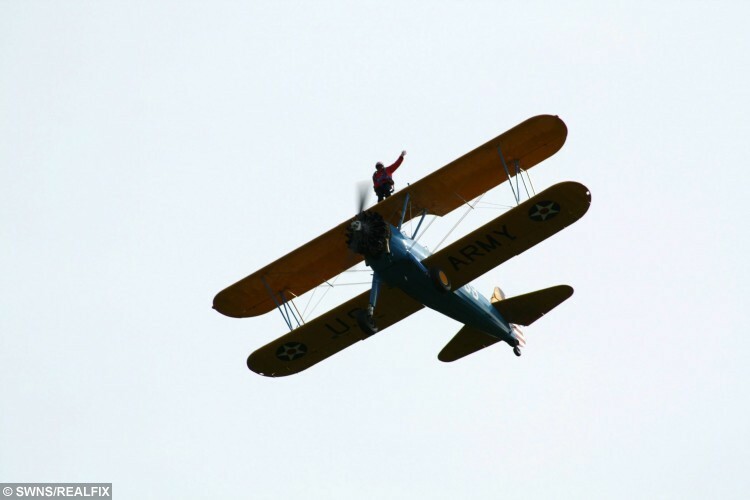 Daredevil Jean Humphreys took to the skies strapped to the wings of a bi-plane to raise money for the British Heart Foundation. 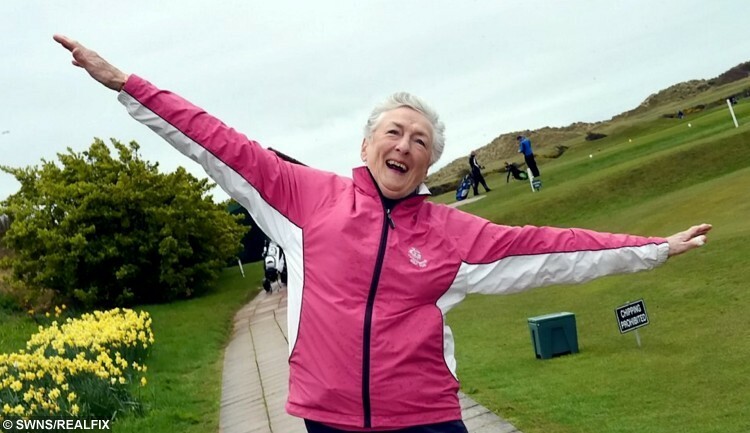 The octogenarian, from Littlehampton, West Sussex, took part in the challenge in a bid to raise as much cash for the charity as possible, after losing her husband Brian to heart failure in 2011 following a stroke. The daredevil fundraiser soared through the air at speeds of up to 90mph, gaining her one of the top spots for the charity’s list of quirkiest fundraisers, as part of the charity’s new ‘Raise Funds Your Way’ campaign. Their new campaign aims to help fund life-saving research by encouraging people to raise money their own way, in order to support the BHF’s vital work helping people affected by heart disease. Jean said: “It was incredibly windy, but it was such an amazing experience. 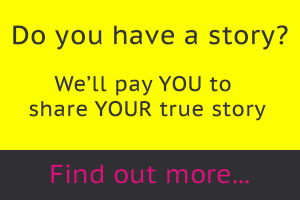 It’s great to do something really out of the ordinary for such a good cause. Her impressive challenge, which took place earlier this year, earned more than £2000 for the charity fighting Britain’s single biggest killer. 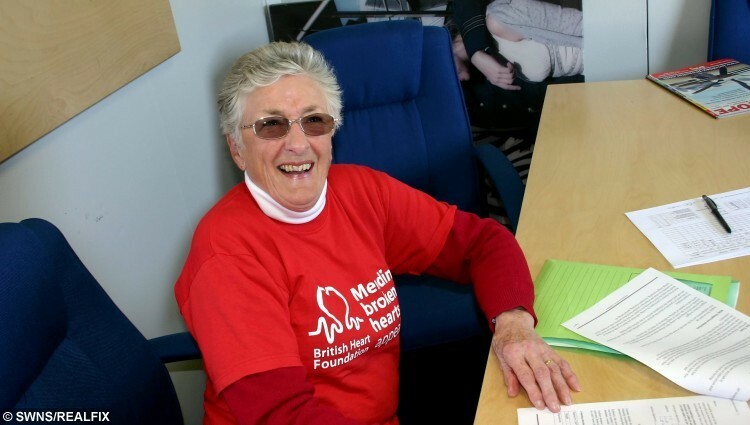 Tina Bajec, Head of Raise Funds Your Way at the BHF, said: “Jean’s story is an inspiration to us all and we are incredibly grateful for her support. “Every pound raised will play a crucial role in funding new breakthroughs to prevent and treat cardiovascular disease. “Around seven million people are living with these life-changing conditions, so we urgently need more people help raise money for our research. « Previous post You'll be HORRIFIED when you see what was found in a portion of McDonald's chips..
Next article » Animal lover wins competition for looking like her horse!